Around 2 to 3 militants are believed to be trapped in the area. SHOPIAN: An encounter between security forces and militants is underway in the Sangran village of Jammu and Kashmir's Shopian district. 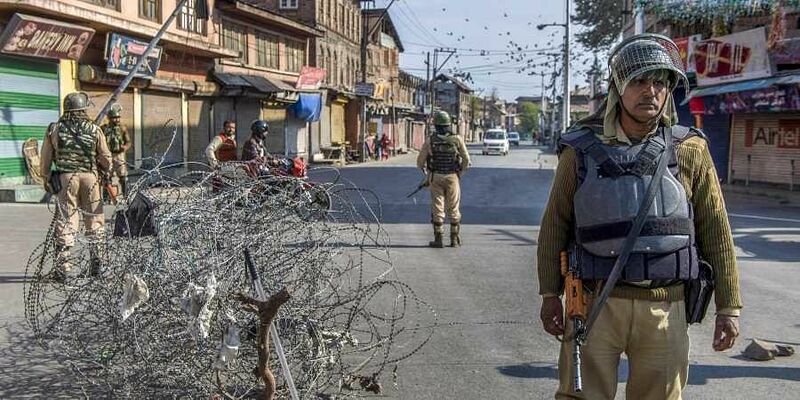 This comes after two militants were killed in an encounter in the Khrew area of Jammu and Kashmir's Pulwama district last week. Arms and ammunition were recovered from the slain militants. The police stated that no collateral damage took place during the encounter.